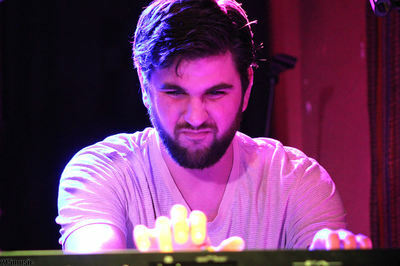 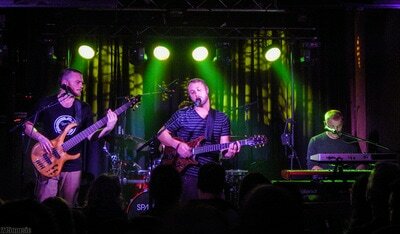 The Arizona-based Electro-Funk quartet, Spafford, plowed into town last night for their first Philadelphia appearance with local prog-jam fusion act, Montoj, at Milkboy on Chestnut St. As a photographer I make a habit of arriving at concerts early, and for good reason sometimes. 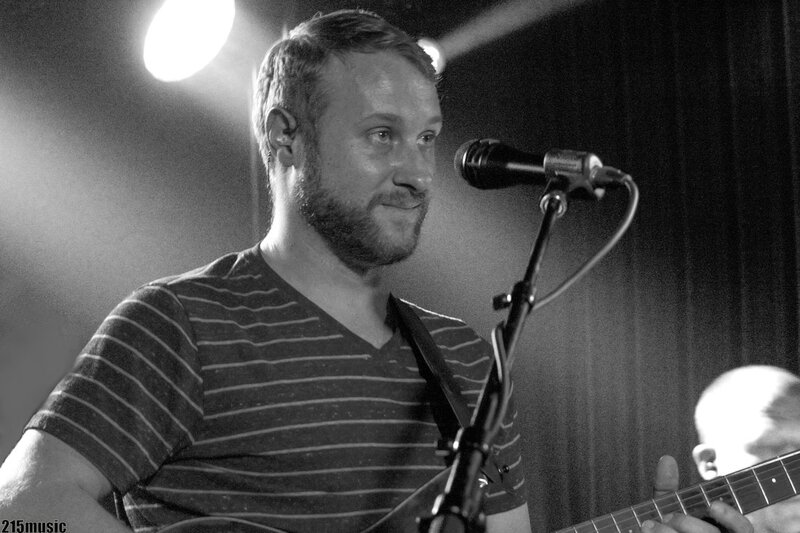 For an 8pm start time, this was the first time in recent memory that I recall seeing a standing line waiting to go up the stairs to the concert area. 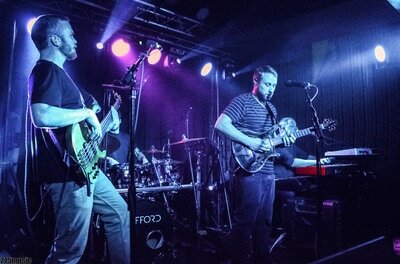 A line to get in at the door is always a good sign, for the bands...not always so much for concert goers. 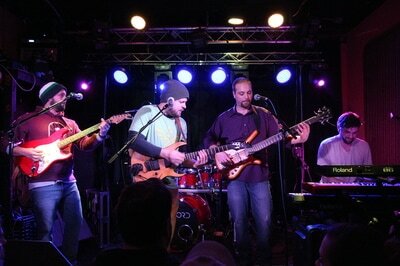 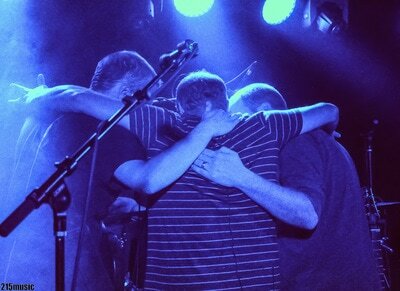 A packed house of young jam fans really gave a warm welcome to both bands last night. 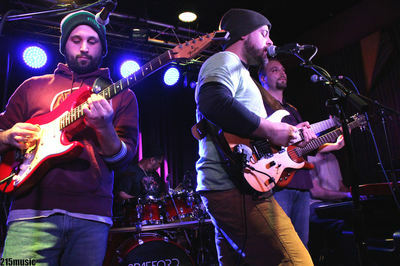 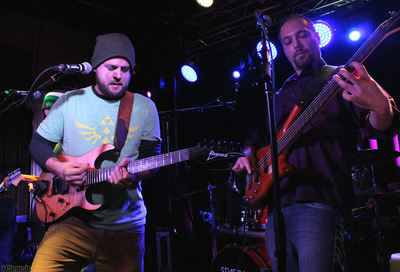 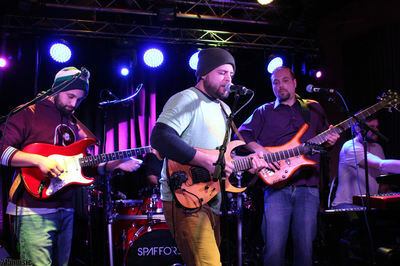 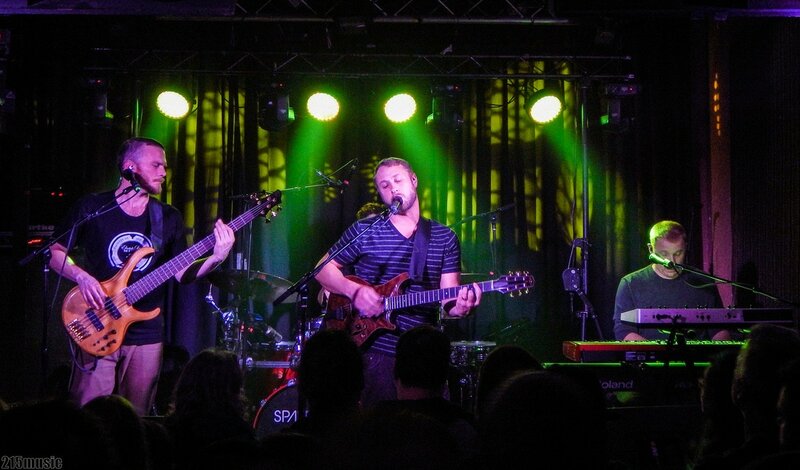 By the time Spafford had hit the stage, I started to hear that the show had just sold out, while a line up the stairs remained as fans who wanted to catch their first Philly Spafford experience waited for others to exit the venue. 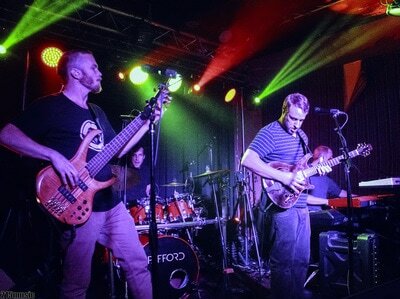 As a first-timer for both acts, I anticipated a jam-heavy night of creative improvisation & group cohesion and that's just what we got. 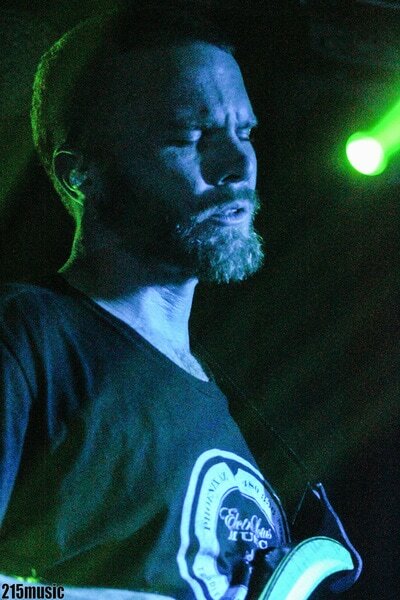 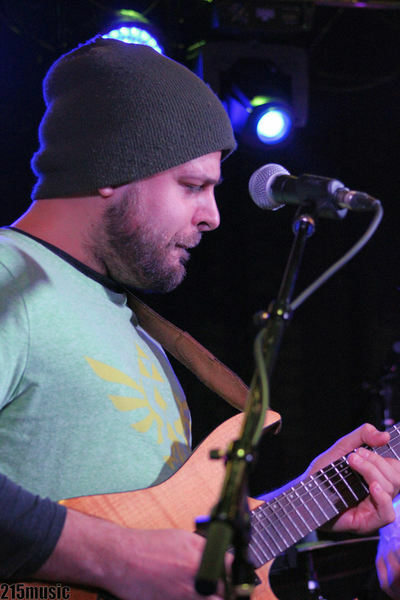 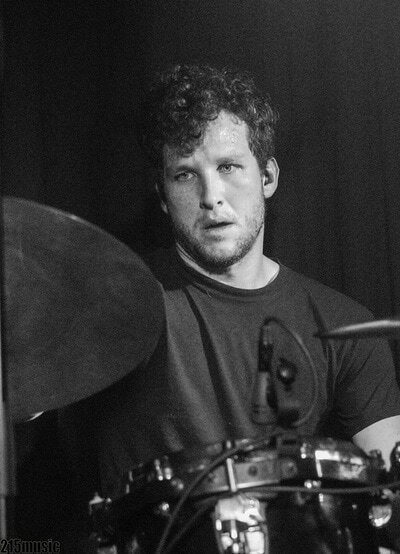 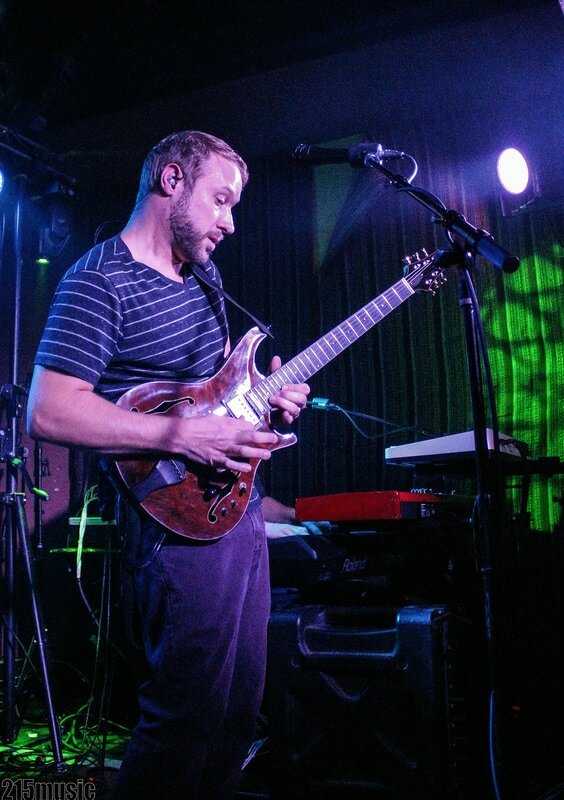 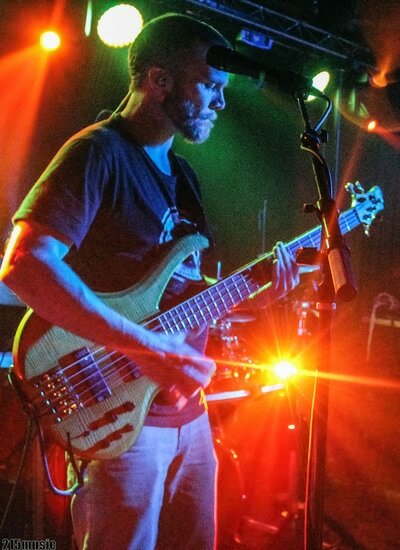 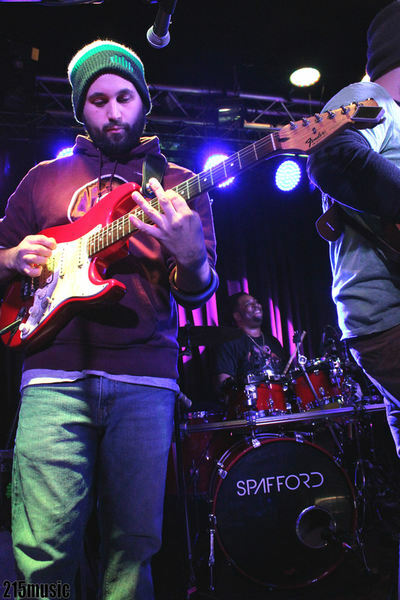 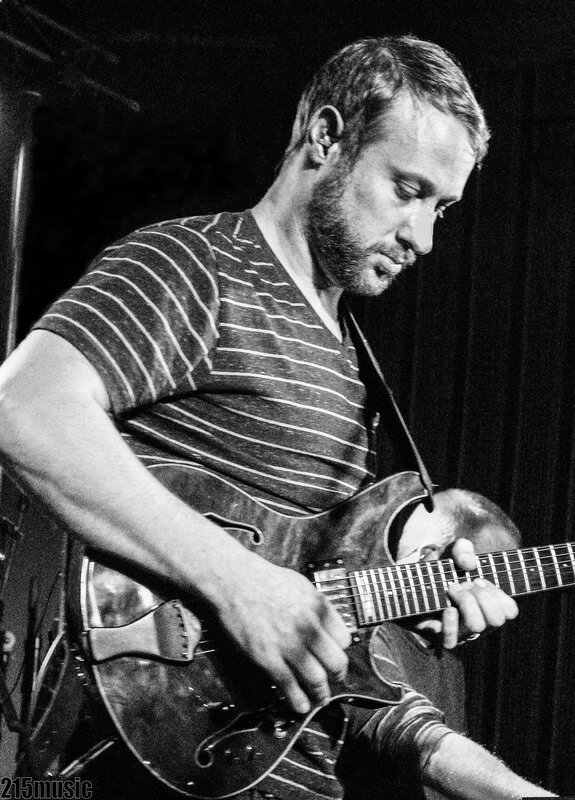 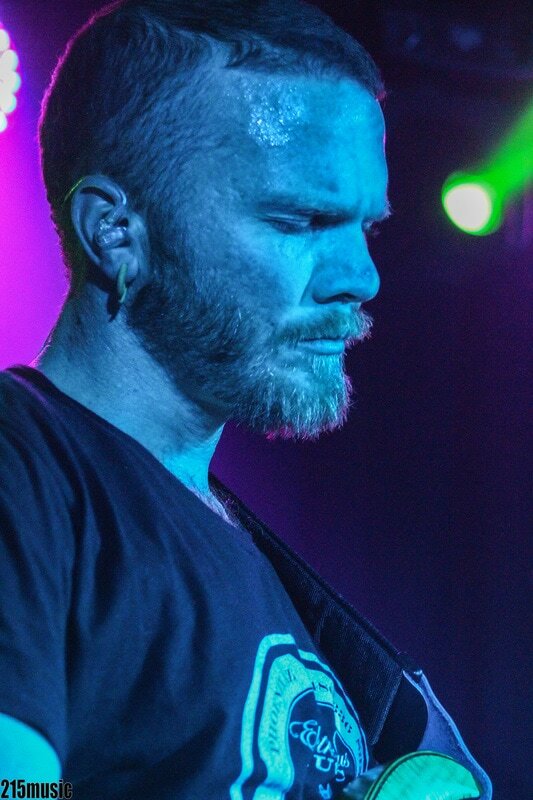 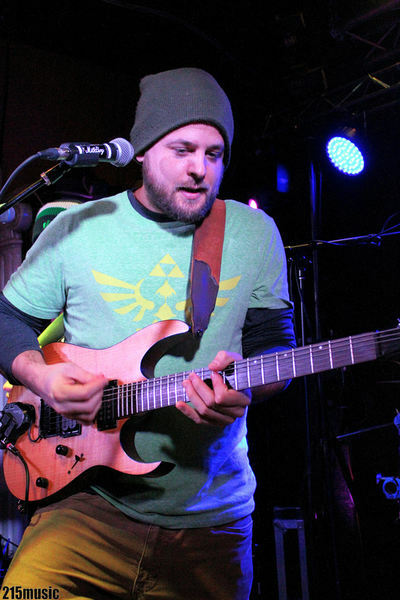 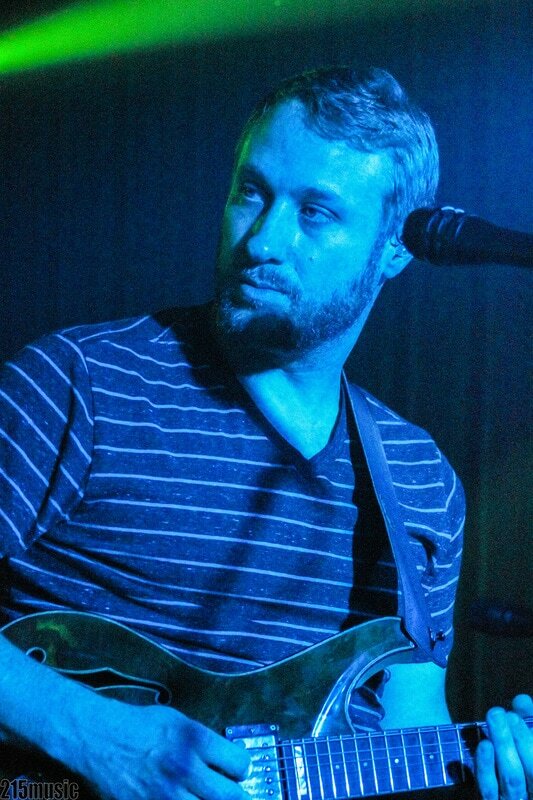 Although both bands have highly skilled lead guitar players, the calm and collective Brian Moss of Spafford took the lead without overpowering his shipmates. 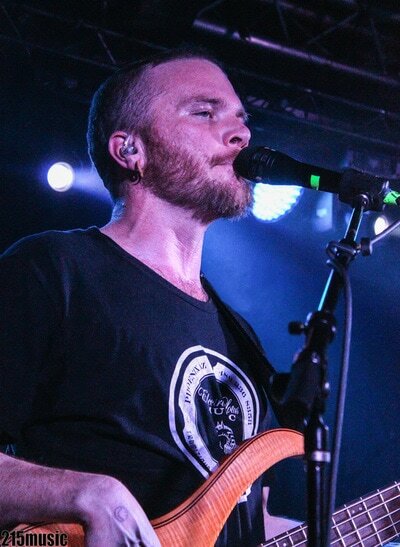 Well-balanced tones and rhythms heard through the night left many nodding or bopping their heads in agreement, keep the jams coming. 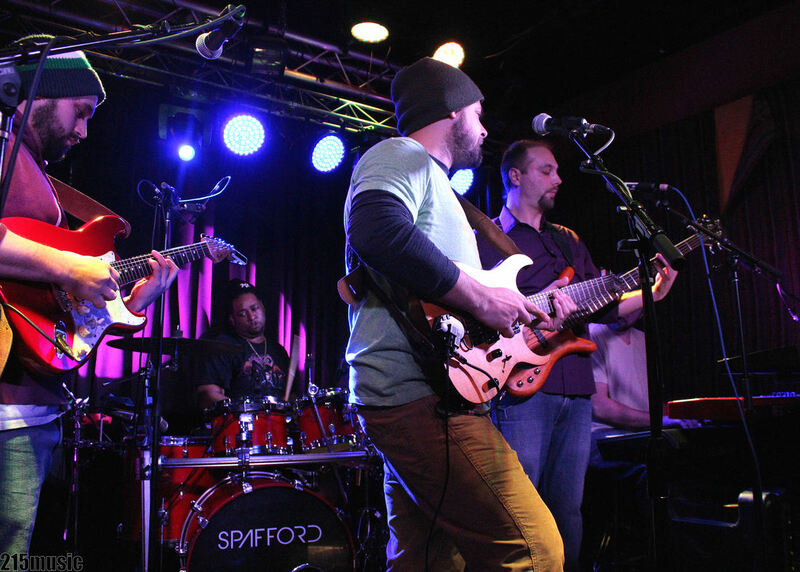 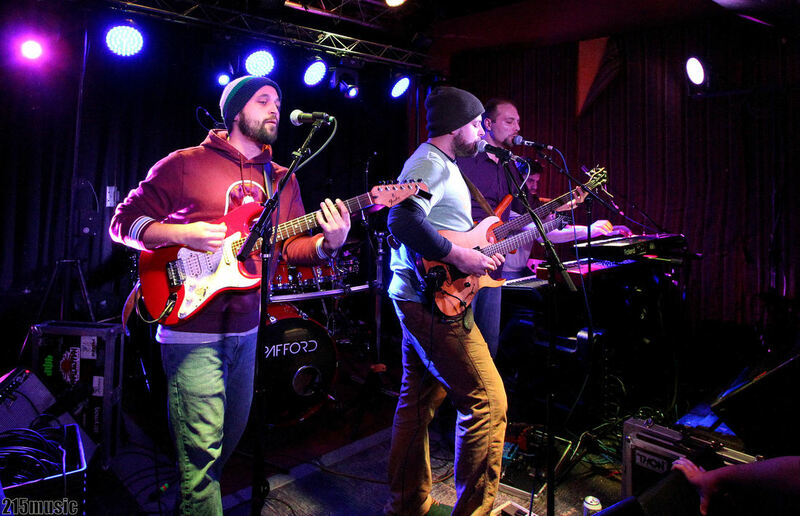 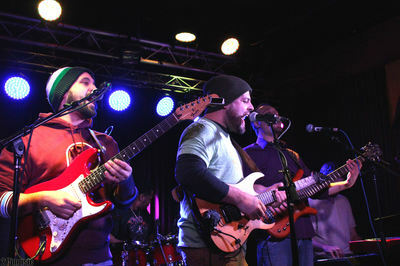 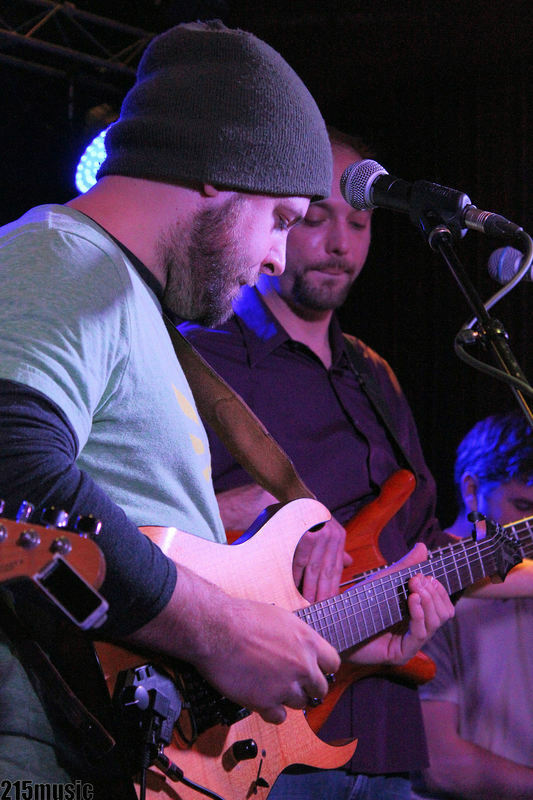 Opening up with their original, Virtual Bean Dip, the four minstrels began to work deeper and further into their funky grooves, displaying their musicianship and love for improvised & progressive jams. 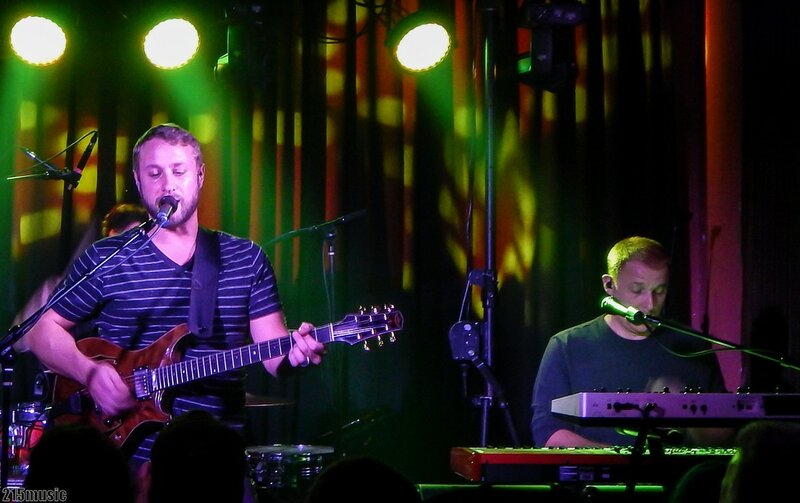 At their third tune, All My Friends, Spafford gave us a taste of true rock n' roll form and tone, but not taking too much time with it before jumping into Bee Jam, a flowing and funky electric jam that balances out in volume and reaches 'chill' status at one point, Check out the video below. 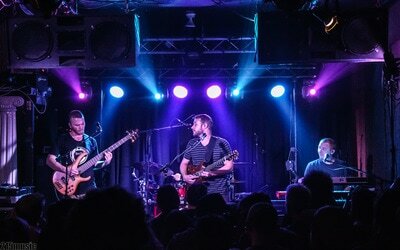 Spafford continues on their massive US tour tonight with Newton Crosby at The Wonder Bar in Asbury Park, NJ and then join Umphrey's McGee for a four-day run of shows in the northeast corridor, then once again in the midwest with UM in Grand Rapids on 2/2 and in Detroit at the Fillmore on 2/3 + 2/4. 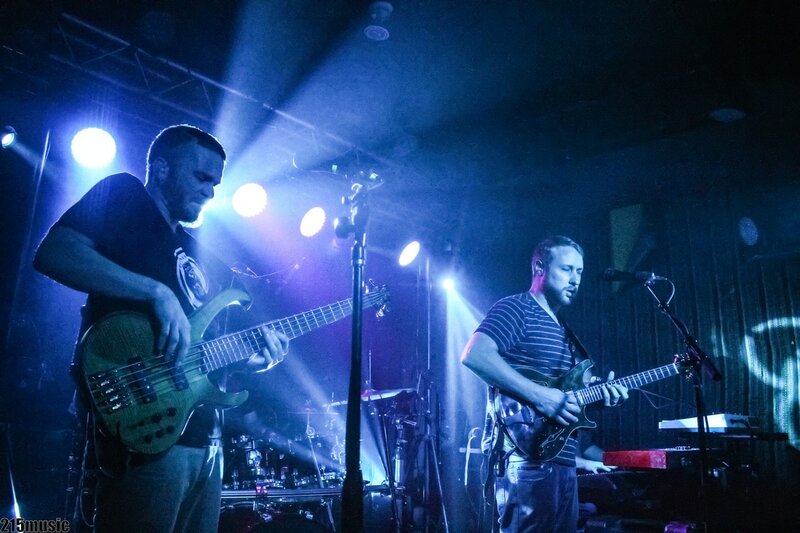 Finally, Spafford joins Umphrey's again on the West coast in Nevada, California, and in their home-state of Arizona in Tempe. 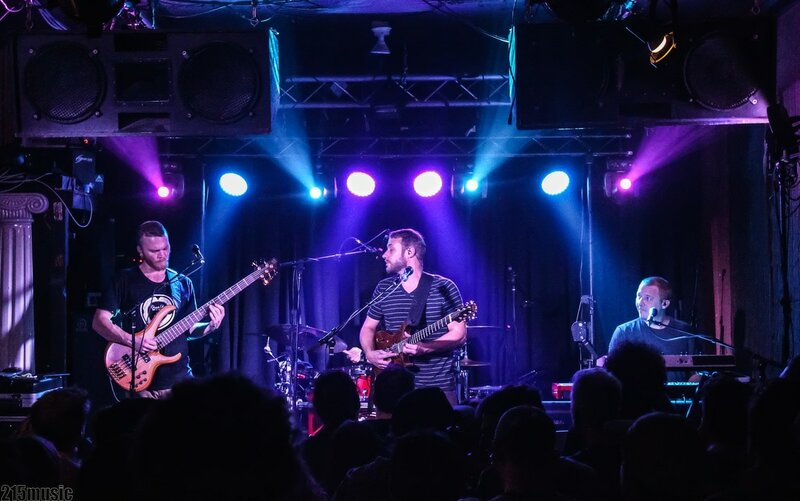 Passing through Colorado, Texas, Wisconsin, Nebraska, and back East in Brooklyn, Allston, MA and in Burlington, VT....and if you ask me, these gents have lots to look forward to and are looking to conquer these 48 states - just take a look at this schedule! 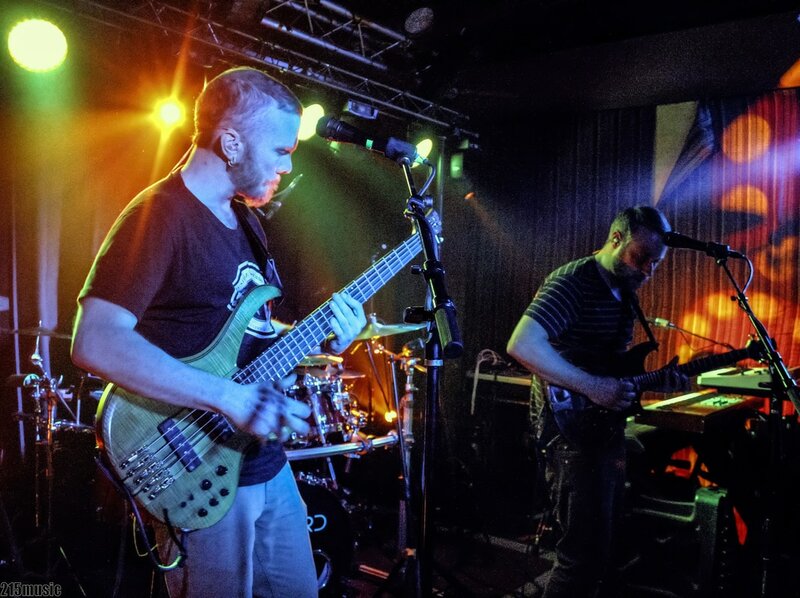 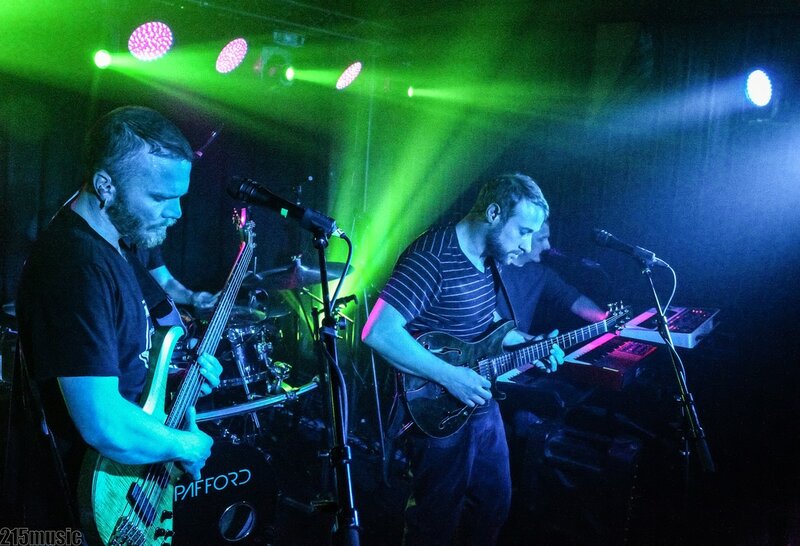 Spafford will finish off their touring with three festival appearances, in June at Summer Camp in Chillicothe, IL, and at Electric Forest in Rothbury, MI, and finally in late September at Resonance Music festival in Thornville, OH. Spafford shows are now available to stream on LiveDownloads.com and Nugs.net.